Old Fashioned Fruitcake Recipe – Why even bring up the topic of fruitcake recipes? 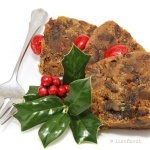 Some family members run away at the appearance of fruitcake or Christmas pudding on the dessert table. Yet, the DH looks for a slice of the old fashioned cake after the equally traditional roast beast dinner. So, with only a few days left before the big day, it’s time to bake traditional Holiday cakes or find a quick and easy fruitcake recipe! In a hurry? Buy the best moist fruitcake with homemade flavor and find more “Savory” recipes. If I am eating fruitcake, you know it tastes great! Help – I Need An Old Fashioned Fruitcake Recipe! 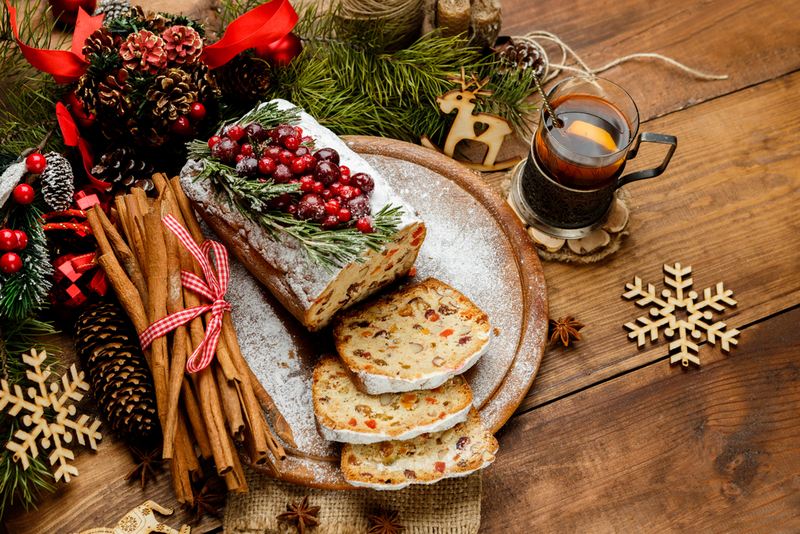 The time has passed to prepare the old fashioned – soaked in whiskey or rum – fruitcake but there is plenty of time to bake a light fruitcake. There are so many variation on the traditional fruit laden cakes that we have narrowed them down to those fruitcake recipes we know will be eaten by most members of our family. 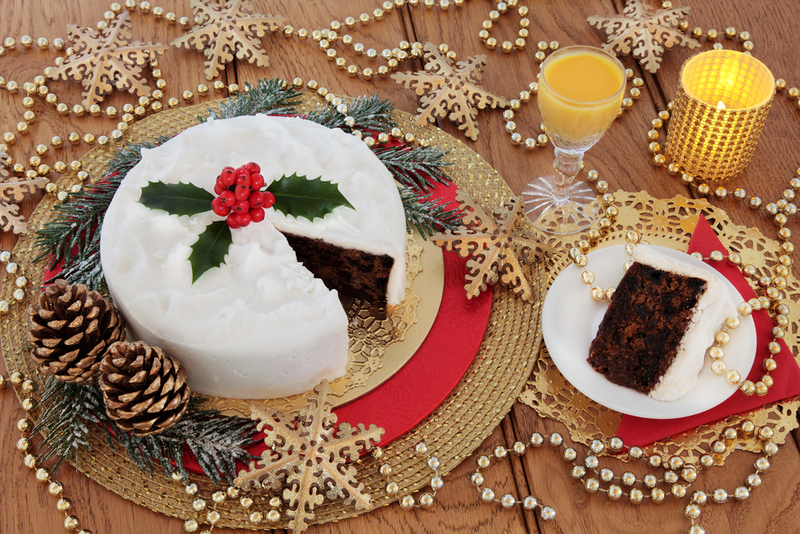 Ours is not quite the old-fashioned gooey “Christmas Cake” laden with spices that looked more like a plum pudding. Nor is it the traditional English fruitcake covered in marzipan and royal icing. In any case, a variety of cakes evolved from a basic recipe. Buy bulk quantities of dried fruit and assorted nuts for all your Holiday baking needs! Tweaking the famous Barcardi® rum cake recipe – again from a box. Buy the Duncan Hines® Butter Golden cake mix. You can also take a simple, basic pound cake recipe, experiment and make it your cake. Don’t forget that you need two boxes of mix to fill a bundt or tube pan . My favorite tube pan for this type of cake is the Nordic Ware model. Loaf pans work well too. Here are some of the ingredients I have added or adjusted to box mixes. Now let’s make it a fruitcake recipe! Everyone loves red and green cherries and candied pineapple – just a quarter cup of bits will be enough. Think in terms of added color not flavor. Need more baking inspiration? Explore the world of yummy recipes and look through my recipe box! 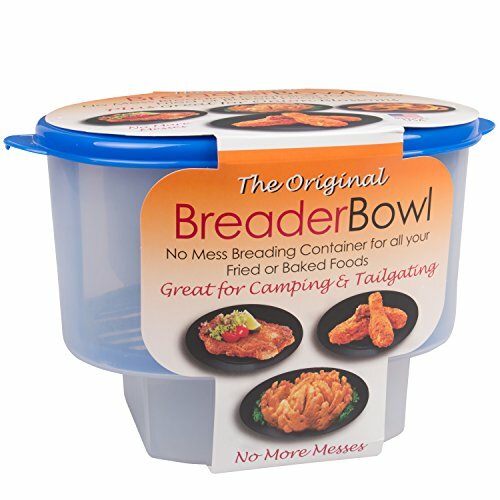 Just like Grandma used to make only better. We add Sultana raisins which have been left to plump up overnight in spiced rum (get a bottle of Captain Morgan’s original spiced rum). This is not a cake where you want to use essence of spiced rum. Nothing replaces the real thing! Position rack in lowest third of oven and preheat to 250 degrees Fahrenheit. Grease and flour 12 cup Bundt pan or tube cake pan. In large bowl, mix pecans and fruits with 3 tablespoons of flour. In another large bowl, cream the butter with the sugar until light and fluffy. Stir in vanilla and lemon extracts. Sift 1 3/4 cups flour with baking powder and salt. Add the dry ingredients to batter and stir until blended. Fold candied fruit mixture into batter. Bake until golden brown and tester inserted into center comes out clean, about 2 1/2 hours. Cool in the pan, on a rack for about 15 minutes. Turn out onto rack and cool. (Can be prepare 2 weeks ahead; wrap in foil and store at room temperature.) Dust with powdered sugar. Use a 12 cup Bundt or tube cake pan. There is no hard and fast rule to dried fruit in fruitcakes. I love this cherry berry combination (blueberries, cranberries and cherries). They plump up in warm rum or bourbon to give a light fruitcake a colorful Holiday look. Golden raisins are also scrumptious plumped up in rum! Is available in neighborhood store such as Wegman’s® and Harris Teeter® in time for the Holiday baking season. In Wegmans, It is displayed on a multi tiered rack near the Bulk aisle in the back of the store. Other stores, such as Food Lion, will generally display it with other baking products or in the produce section. Note: All fruit bits should be dredged with flour before being added to cake batter. To avoid having small leftovers of the individual candied fruit, I either purchase pound bags of Fruit Cake Mix (See all Fruit) in a quantity sufficient to cover all three candied fruit varieties required for the recipe. There are times when I purchase the candied fruit in bulk as the recipe will be made more than once during the holiday season. This is the easiest recipe for me to prepare when it makes the “exchange” list, the dessert buffet list and treats for the many holiday office party. Set out a few slices every morning with the freshly brewed coffee. It keeps fresh as long as it is stored in a tin and amazingly enough, it disappears faster than you may think. Really short on time? Look no further than your local Giant® Foods store and their bakery department for a small table where they display Benson’s® large and small cakes – made using the best ready-made old fashioned fruitcake recipe! 1 Help – I Need An Old Fashioned Fruitcake Recipe! Previous Post Vinegar Barbecue Sauce Recipe: How To Grill The Best BBQ Chicken Next Post Apple Cider Vinegar Marinades: The Best Easy Marinade That Works!